Legalizing online poker has been a hot-button topic in California for years. 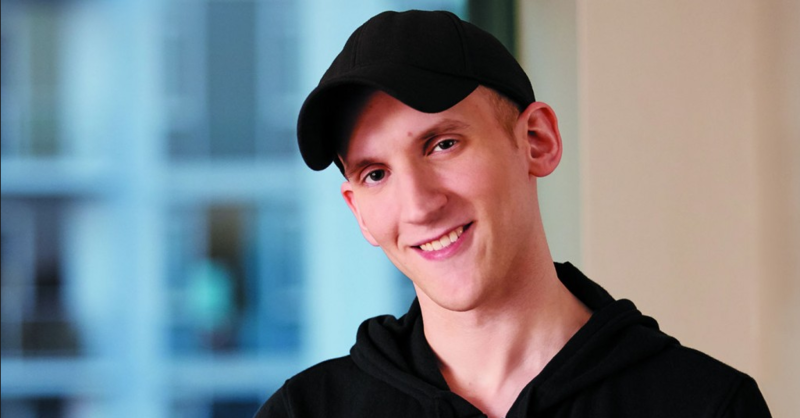 And poker pro Jason Somerville recently appeared on CNBC’s Power Lunch to discuss the benefits of legalizing iPoker in the Golden State. His opinion was met by opposition from Rev. James Butler, who heads the California Coalition Against Gambling Expansion. Below you can see what Somerville had to say in favor of regulating US online poker, as well as Butler’s argument against it. One of Somerville’s central arguments for online poker regulation is that most countries in the world are already doing it. The Run It Up! Twitch streamer thinks that we need iPoker regulation to protect players from unsafe offshore sites that offer services to Americans. Another point that Somerville made is how unregulated sites don’t have enough safeguards in place to prevent problem or underage play. On the other hand, a regulated company like PokerStars does. While Rev. Butler is worried about the morality side of online poker, he also points out that legalizing online poker might not be the boon that California lawmakers are expecting. Butler also believes that there are other ways to protect poker players from offshore sites, other than legalizing iPoker so that they can play in a regulated environment. While the reverend brings up some interesting statistics on what happens when states continue expanding gaming, his argument is missing one key element – there will always be offshore poker sites in the absence of regulation. When the US federal government initiated Black Friday, they went after sites that were illegally using payment processors to launder player deposits. Thanks to the advent of Bitcoin, offshore poker sites can offer services to Americans without breaking laws or laundering money. Until regulation happens and gives US poker players more options, Americans will simply continue playing at unregulated sites while money funnels out of the US. Online Poker Refugees Living It Up in Paradise – But will the Good Times End?